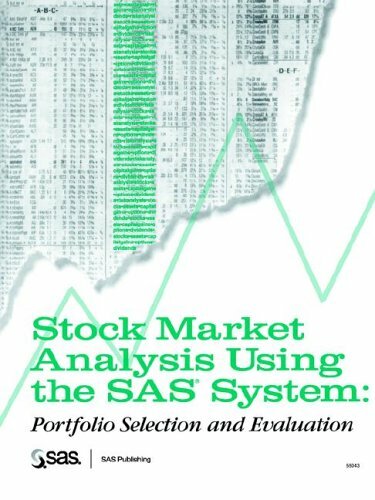 Whether you want to analyze risk and return of stocks individually or in portfolios, this book gives you lots of examples to copy and use "as is" or you can easily adapt them to your specific needs. The SAS example code is thoroughly explained--for each procedure, for each statement, and for each option. Even if you're a novice, you can quickly learn the fundamentals of SAS software, and easily gain programming experience. You will be able to select assets to build your portfolio; value stocks, bonds, and options; evaluate portfolio performance; analyze fundamental data; and perform risk analysis.